Seek out and share knowledge. We’re all learning together. Exercise your right to know the story of your food. Talk with local grocers, cafeteria or restaurant staff, or the farmers at your farmers market about where your food comes from. 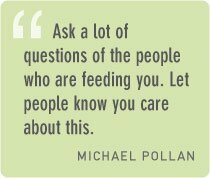 “Ask a lot of questions of the people who are feeding you,” says Michael Pollan. Where and how was this grown? Is there a local or organic alternative? By voicing your desire to know, you can create positive ripples across the food chain. Dig into food issues by reading books, blogs, and news stories. Start with any of the titles listed in our recommended Books. Tap the power of visual storytelling by exploring the documentaries listed in Films. With your friends, put together a food-themed book club, film night, or study group to deepen your understanding of the issues. Remember the good food! Make time to talk about your family’s food choices and eating practices. Watch Nourish or a short film to open the conversation. How can you nourish yourself and your family through the way you shop, cook, and eat? If you’re a parent, ask your kids what they had for lunch, and listen to their likes and dislikes. 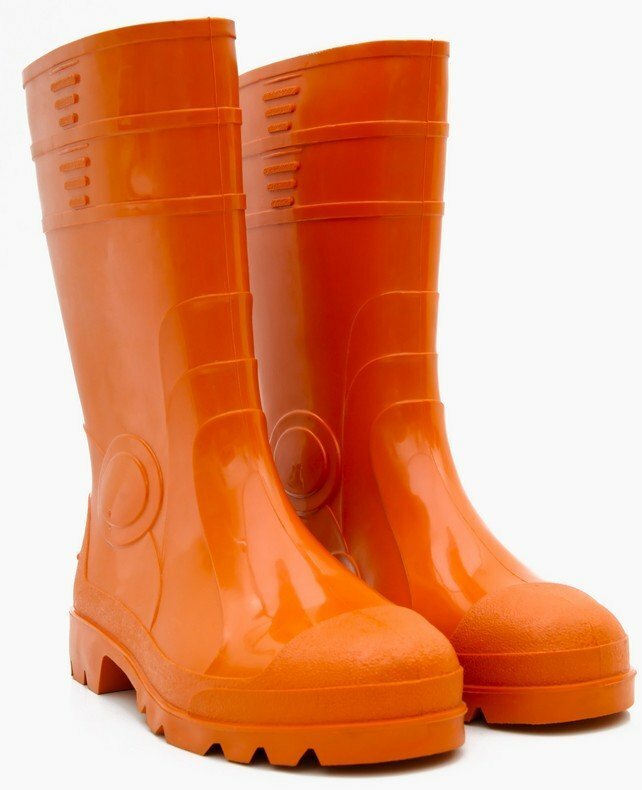 Brainstorm ways to reduce waste. Choose one new food practice to commit to as a family, such as cooking a meal together or joining a CSA. Visit a farmers market, and sample a fruit or vegetable you’ve never tasted before. Invite your family and friends into the kitchen to experiment with new foods. Expand your repertoire by reading cookbooks and cooking blogs. Find out what produce grows in your area and what’s in season, and give these items priority when you shop. Feeling bold? Commit to eating local, seasonal foods for a day or week. Host a Nourish screening in your home and invite friends and neighbors over for a discussion about the story of our food. To engage your community, organize a public screening of Nourish in collaboration with local organizations. Invite guest speakers and local community groups to share information and resources. Learn more in the Host a Screening section. Help bring youth voices to the table. If you’re a parent or teacher, engage young people in conversations about how to create a healthy food future. Encourage students, kids, nieces and nephews, neighbors, or friends to ask questions, cook, and garden. Get young people involved in 4-H, or serve as an adult volunteer. Advocate for your local school to screen Nourish and adopt the Nourish curriculum to promote food literacy. Discover farmers markets and local food through Local Harvest.